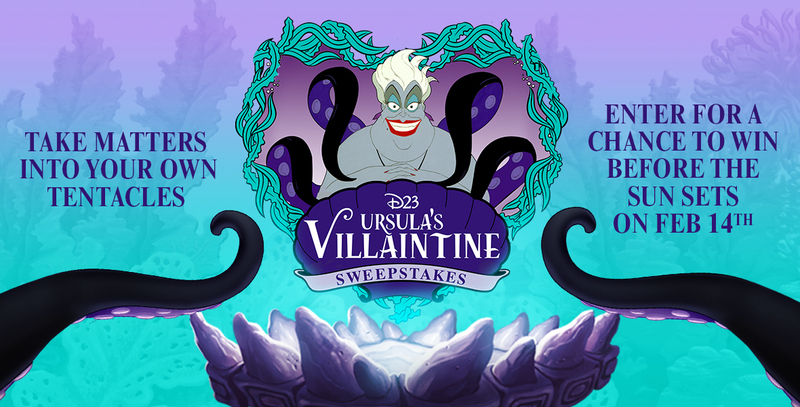 Be the envy of the Seven Seas this Valentine’s Day with the perfect prize that will give you all the eels. Complete your magical transformation and indulge in self-care with a Sea Salt spa collection courtesy of our friends at H20+. 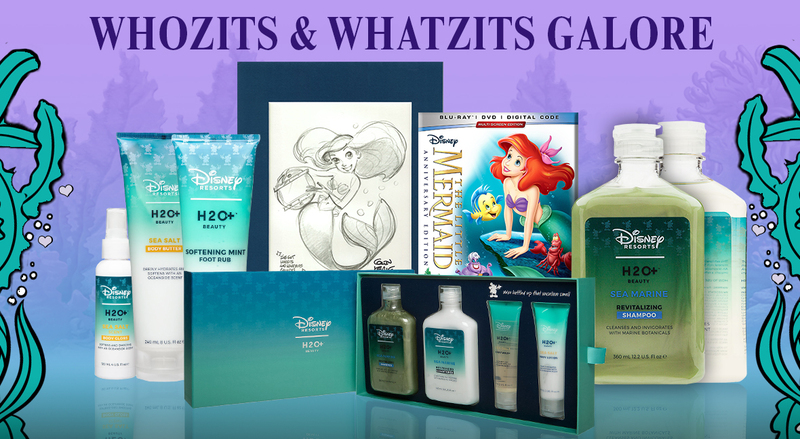 You can also enjoy treasures untold with an Ariel print signed by Disney Legend Glen Keane and The Little Mermaid Blu-ray signed by Disney Legend Jodi Benson, the voice of Ariel! Don’t underestimate the importance of entering. Have we got a deal? The only way to get what you want is to enter this sweepstakes yourself. You can’t get something for nothing, you know.